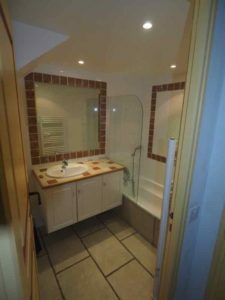 Sorry to break the news to you, but sometimes you can’t have everything you want when you are choosing to rent a house in Provence (even if you go over your budget). But if somehow you could come close to getting what you want, wouldn’t that be perfect? 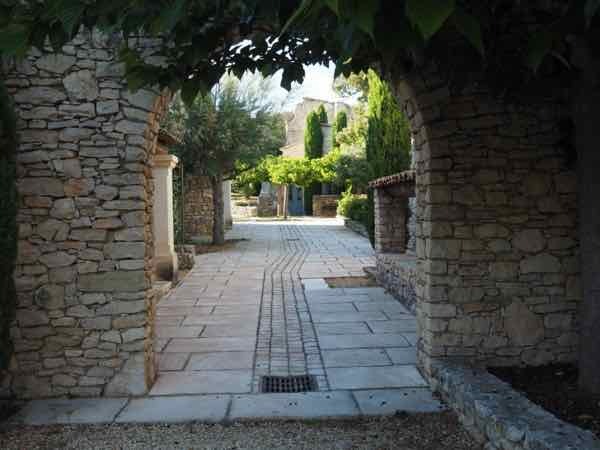 What I hope is that this post will give you some things to look for (likes and dislikes) as you do your research on where to stay in Provence, because I think during one’s lifetime, everyone should stay in Provence, and more specifically, in the Luberon….. for at least a week! 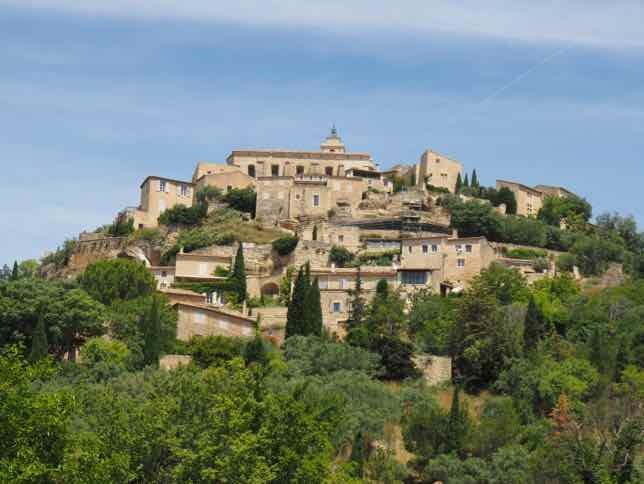 As I mentioned in a previous post [The Most Beautiful Hilltop Village In Provence: Gordes], I love Gordes. I have so many fond memories of the town but more importantly it is beautiful. I never get sick of looking at it. 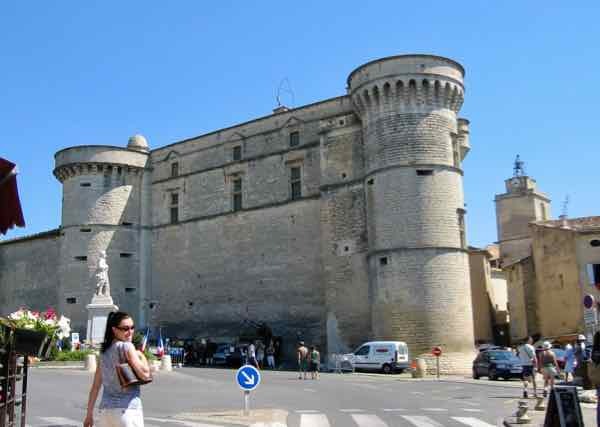 So, Gordes was the town that I wanted to stay in, but, it didn’t work out that way…… I didn’t stay IN the town, but I did stay near it. Why didn’t I want to stay inside the town? Too expensive and crowded. Parking can be a nightmare as well. It is a town which never fails to attract hoards of tourists (and lots of tourist buses) to the point that many years ago the town finally had to install additional parking lots as the parking became a nightmare. 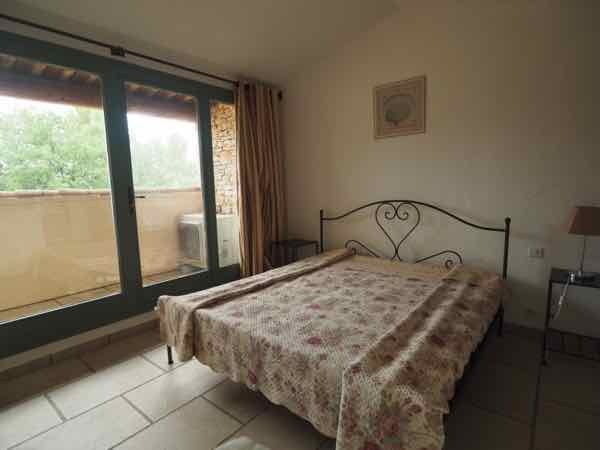 So instead of staying in the town, I wanted to find a holiday house or gite near Gordes, as I have had so many fond memories since my first visit in 1978. Although I still find the town beautiful, I would rather stay in a quieter place that’s not so touristy. I love to walk through the alleyways and narrow pathways (there are many) but it’s not a place I would necessarily find quiet until the tourists have gone for the day. Most likely I would not find the privacy, rest and relaxation I want (and need). The search was on to find a suitable place within my budget. Where To Stay In Provence? 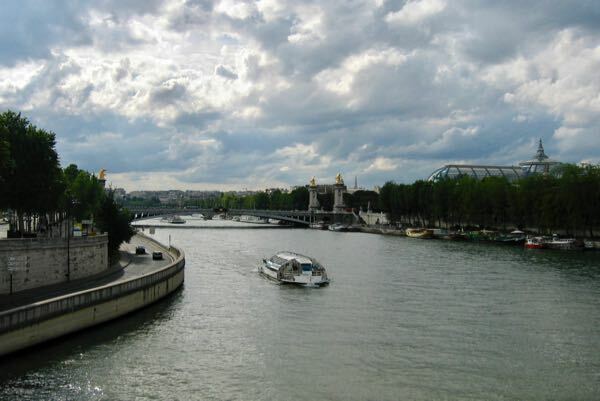 I checked a number of hotel websites as they can advertise many houses to rent in France. I also checked Gites-en-France, but found many of the properties to be way out in the country too far from any civilization. Many were “old” in the truest sense and while I like “charming” and “authentic”, I just can’t handle really old properties (that might have bugs). I hate bugs. If I am travelling with a friend, I ask the friend to kill the bug. So, cleanliness is very important to me. During my search I came upon a company that has many properties not just in France but also Spain, Portugal, Croatia and Italy: Odalys. 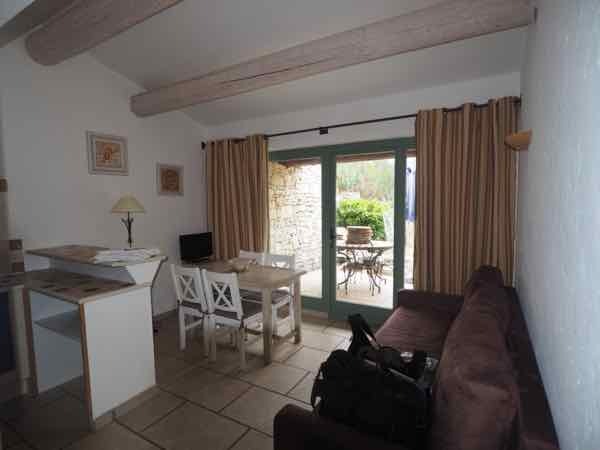 The photos on the website looked great—-big rooms and modern but still retaining the southern France charm (sorry). The place I rented for a week was called La Bastide des Chênes. Not perfect, but lovely enough. [Note: I paid for this rental and it was not sponsored]. It is a gated resort with townhouses and a shared pool. 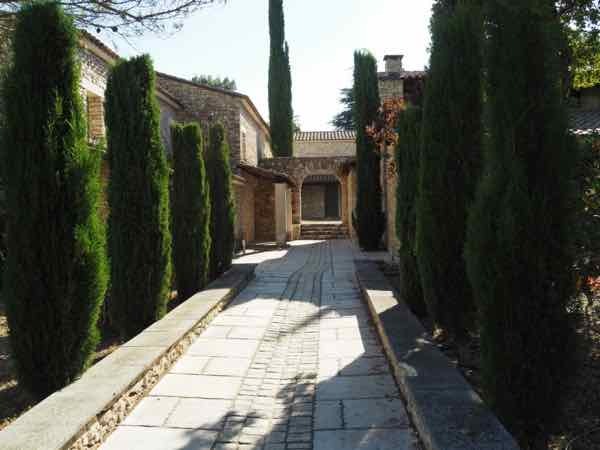 My house in Provence: La Bastide des Chenes. Here is the kitchen, dining room and living room. 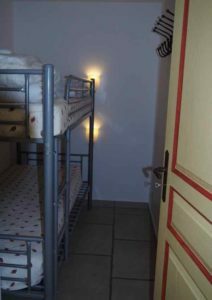 spacious: sleeps 4 (1 bedroom and another room with a bunkbed). refundable damage deposit could be done via a credit card. Cash not required. it had a tv with a number of French-only stations. I didn’t use it at all. quiet: dead quiet. No wild parties next door. No crazy pool parties. It was the retreat I wanted. While I admit I have NO sense of direction, finding this place made me pull out my hair (thank goodness I have a lot of it). I circled the area so many times and finally found a small sign. Yes, I used a GPS and it was not helpful. Yes, I checked the directions on the website. Not really helpful. It’s amazing I even found it. For future reference I have “bookmarked” the location into my GPS and marked it on a map. No and I repeat NO supplies or condiments in the kitchen, not even salt. No olive oil. No sugar. No coffee. No tea towel to dry dishes. Usually rentals have a few supplies to tied you over until you go shopping. Fortunately, there were 2 rolls of toilet paper and two extra kitchen garbage bags. As I assumed my rental wasn’t stocked with supplies, I stopped at a grocery store on my way. At least I had some food for the evening and for breakfast. While bedsheets were included in the rental, I had to “rent” towels. This is not uncommon in rentals I have come across in France. It wasn’t that expensive (7 Euros). Bedspread and pillows were in the bedroom. I did buy cleaning supplies instead of paying 65 Euros to have the unit cleaned (but I would pay if there were a number of people staying there). It did have brooms and mops so I had no problem cleaning the house before I left. Bedroom was upstairs and the bathroom was downstairs. Not a big deal as there were lights everywhere. The biggest reason I didn’t love the place: it wasn’t close to a town. If I wanted to pick something up I needed a car. 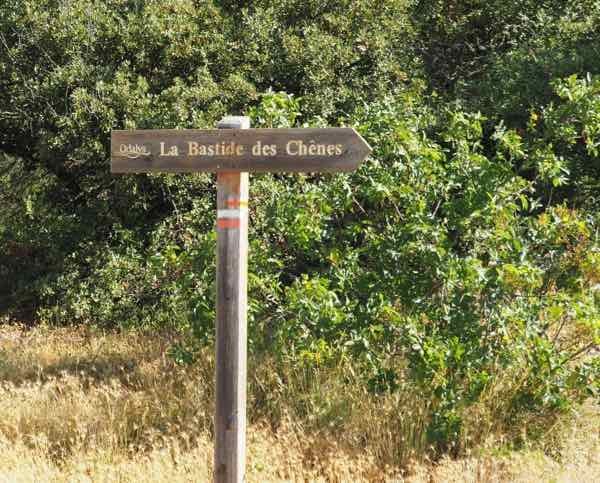 La Bastide des Chênes was 6.5 km (by car) and 2.9 km (by foot) from Gordes. It’s located north of D2 and east off D102. The nearest town that had a decent grocery store was the Super U in Coustellet, 10 km from the rental. I never did go for a walk to town because the route looked so boring. One thing every traveller has to realize about Provence is that truthfully, a car is needed. There are so many interesting places to visit, that I can’t imagine anyone doing a vacation in this area of France without a car. And unless you are situated right in town or very close by, you will need a car to pick up groceries. 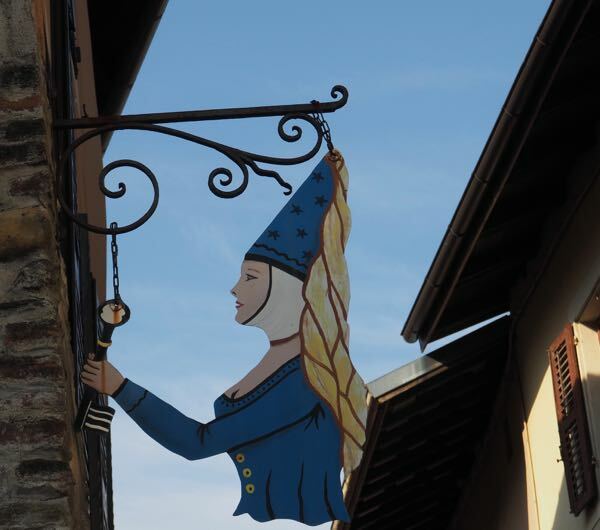 Having a town nearby that has at least a boulangerie and perhaps one restaurant or cafe would be nice. Would I stay here again? Yes. Now that I know where it is. 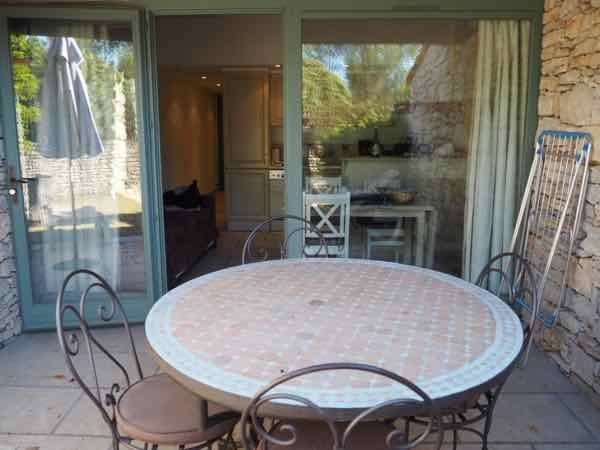 However, I am still in the search for a house in Provence, especially in the Luberon region, that might be closer to town, in my price range. Maybe one day. I completely agree that a car is necessary in Provence. 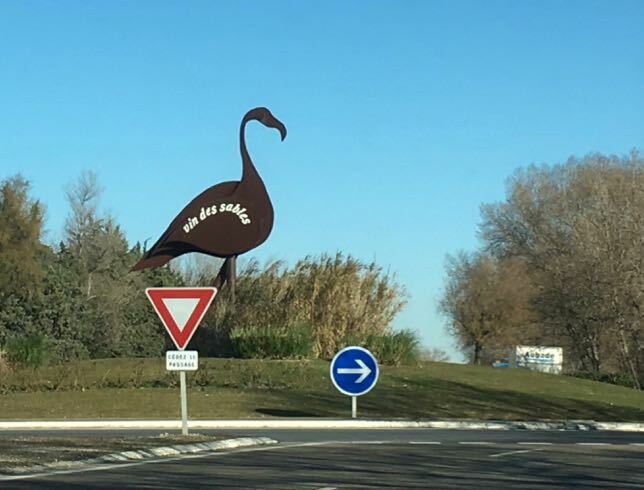 One town you might consider is Joucas. It’s small and charming and has all the essential services. 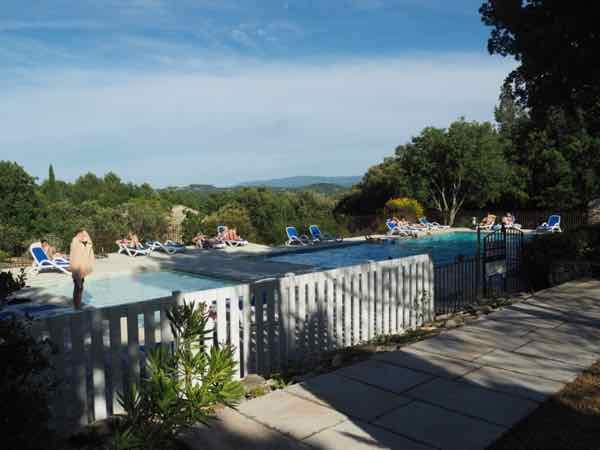 You can use it as a base for exploring the Luberon. 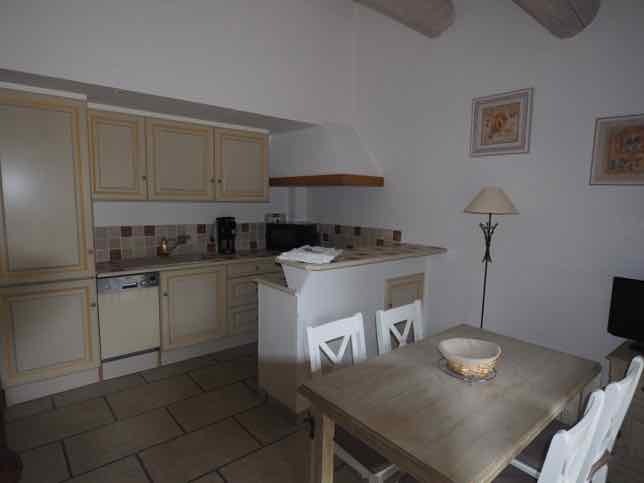 We once rented a place for a week in a hameau just outside of town, but easy walking distance. I’ll have to look into that. I remember Joucas. I had a lovely lunch there. The town was really sleepy though…maybe because it was the weekend. I had to laugh at your instructions for unlocking a door in France – sounds like a great deterrent to unwanted visitors, Jan. We rely (almost) totally on our GPS here in Portugal when going to new places and I’m often confused when it announces we’ve “reached our destination” and we’re still at a loss to figure out where we are. It’s hard to describe to someone from North America how complicated finding an address can be in Europe. But oh, how fun it is when you finally arrive! So true! Getting lost can actually be very enlightening. You can (sometimes) discover new sites and places.